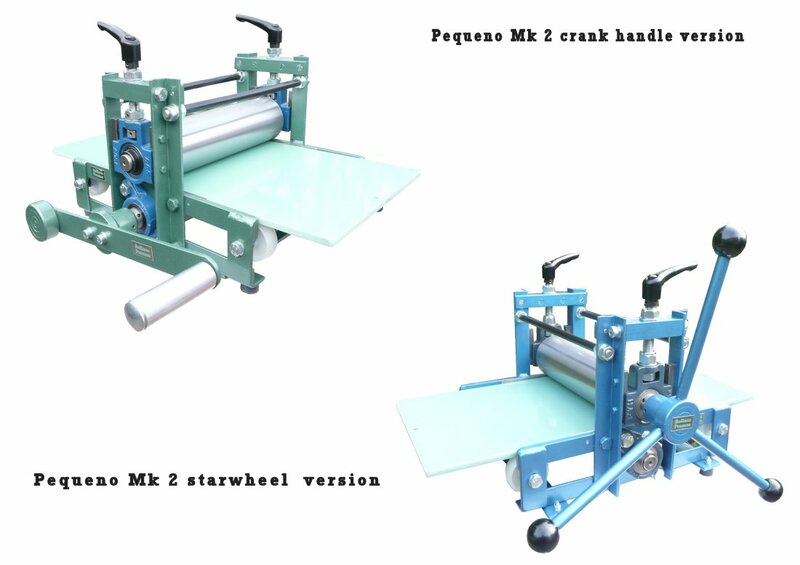 Introducing the redesigned Mk 2 Pequeno press. surface,resistent to chemical attack. Easi set handles fitted as standard. 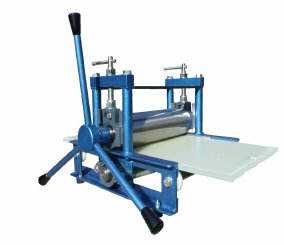 Good starter press for schools.Easily the best 30cm press on the UK market. Rollaco Rating - 8 (see Information Page).